The regulation would see hosting providers obligated to remove terrorist content or disable access to it within one hour from the time of which it is reported. If in breach of the regulation, service providers could face fines of up to 4% of their global turnover. The Council’s text, however, states that it is the responsibility of the service provider to decide whether the content is against its own terms and conditions, and whether further action should be taken to remove the material or not. If a service provider is found to be breaching its own terms and conditions, then it will be up to the member states to dish out punitive measures. Dr Hany Farid, Senior Advisor at Counter Extremism Project, believes that the tech industry has got off lightly. “The technology industry should be held to the same standards as other sectors,” he said. The proposal was presented by the Commission in September, after a call from EU leaders in June to make progress in the area. 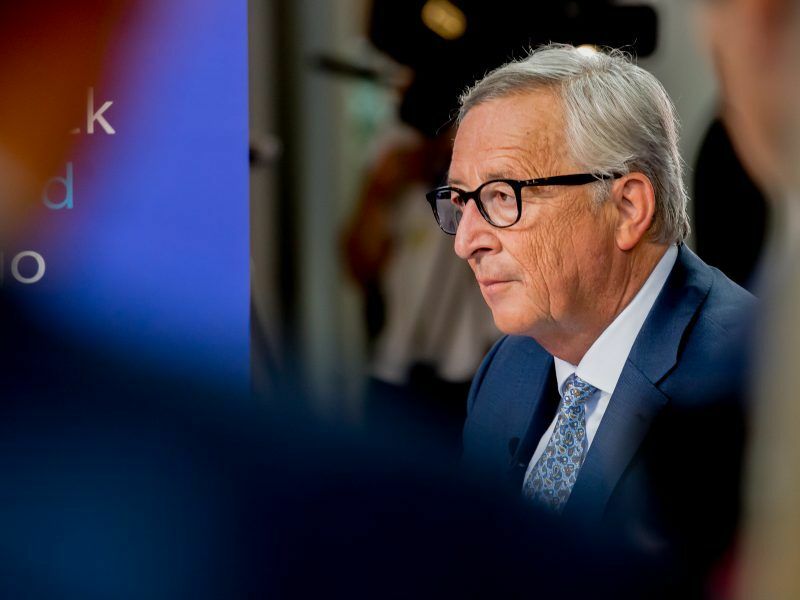 On Thursday, Herbert Kickl, Austria’s Interior Minister, praised the straightforward manner by which EU ministers were able to reach agreement on Thursday. “Online terrorist content has played a key role in almost every terrorist attack we have seen in Europe,” he said in a statement. Nevertheless, industry associations representing internet companies were not jumping for joy at the ease with which ministers banded together on the issue. Maud Sacquet, Senior Policy Manager at the Computer and Communications Industry Europe, said that the Council has a blind spot in not addressing some of industry’s most pressing concerns, namely that the text should remove from its scope the inclusion of cloud services, and that policymakers should reconsider the provisions contained within the report that oblige hosting service providers to filter data. The addition of ‘cloud service providers’ is an element of the text that has brought frustration for others in the sector. EURACTIV spoke to Alban Schmutz, Chairman of the CISPE, the alliance of Cloud Infrastructure Services Providers in Europe, on the issue. Meanwhile, a joint letter signed by a coalition of human rights and digital advocacy groups penned ahead of Thursday’s talks accused the regulation of contravening the right to freedom of expression, protected by article 10 of the European Convention on Human Rights. 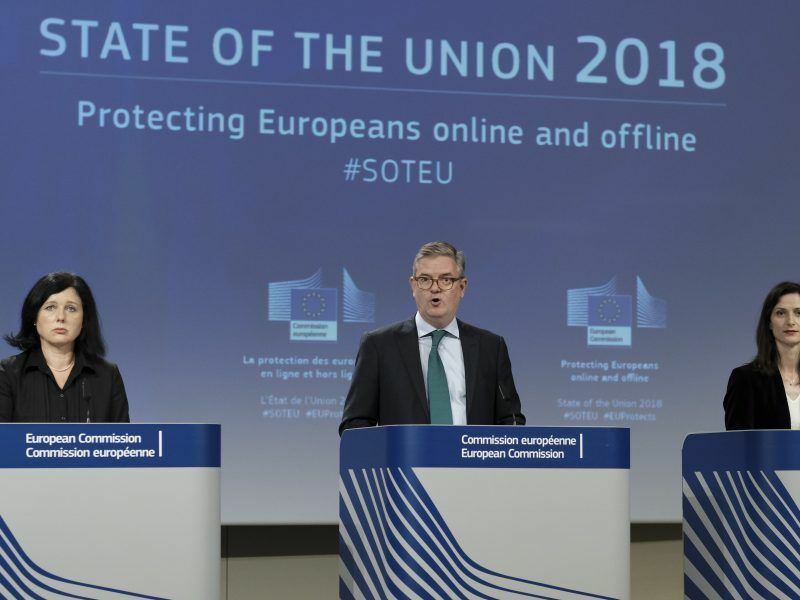 However, from the outset the Commission has pursued a narrative that the regulation in no way will undermine freedom of expression, with security Commissioner Julian King saying in September that it “does not amount to anywhere near censorship”. The rules also allow for those who believe that content has been removed erroneously to submit a complaint. 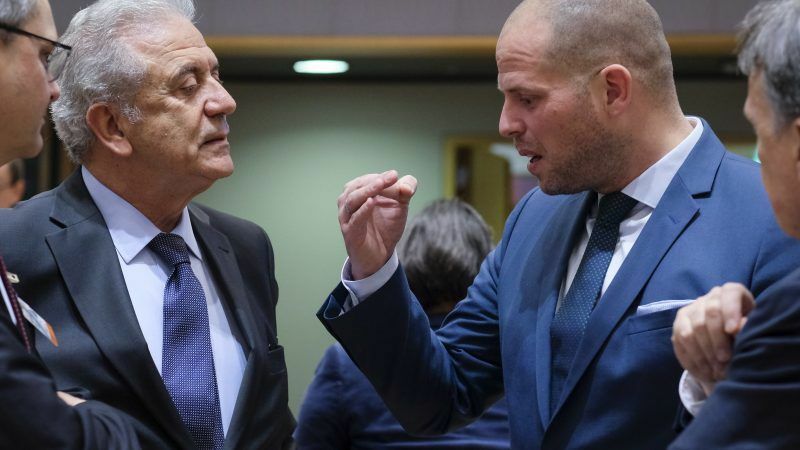 After adopting their position, the Council now awaits the European Parliament to come to an agreement on their text, before the institutions can engage in face-to-face negotiations.